After a sighting of him allegedly making out with Rihanna Monday night at Griffin nightclub, Chris Brown was spotted leaving the Hotel Gansevoort in New York last night. Also staying at the Hotel Gansevoort? Rihanna. Now, now, now, let&apos;s not jump to conclusions. I&apos;m sure there&apos;s a perfectly reasonable explanation for this. Maybe they were swapping notes about where the candidates stand on the issues so they can be fully informed when they watch the big Presidential debate tonight. Rihanna and Chris Brown Fighting Again? 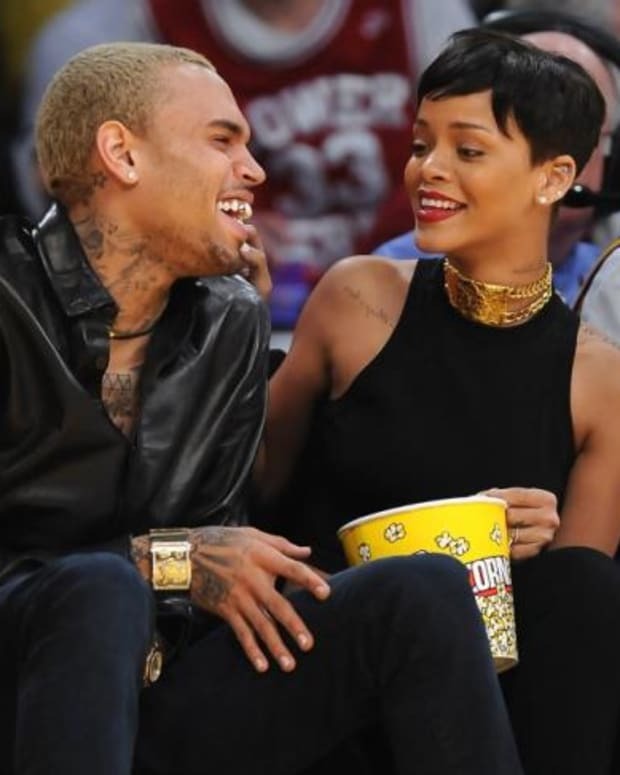 Rihanna and Chris Brown Engaged? 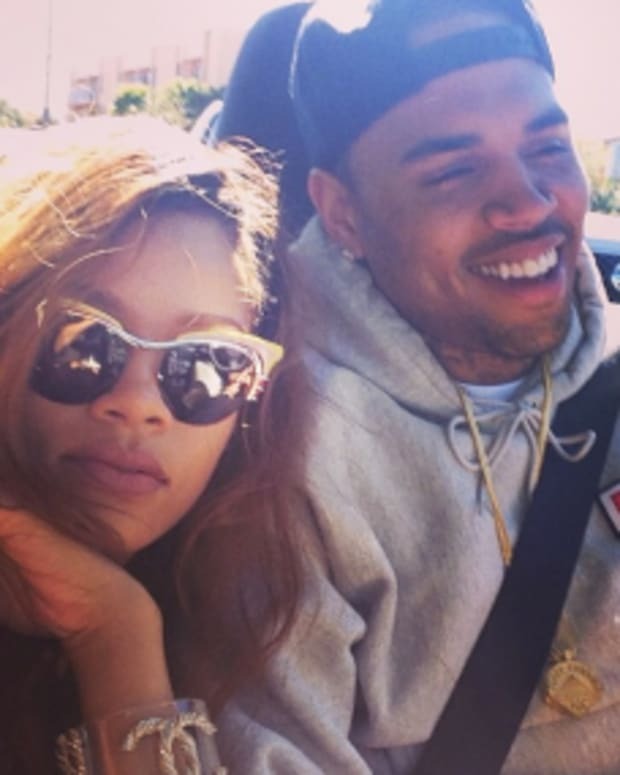 Is Chris Brown Cheating on Rihanna? 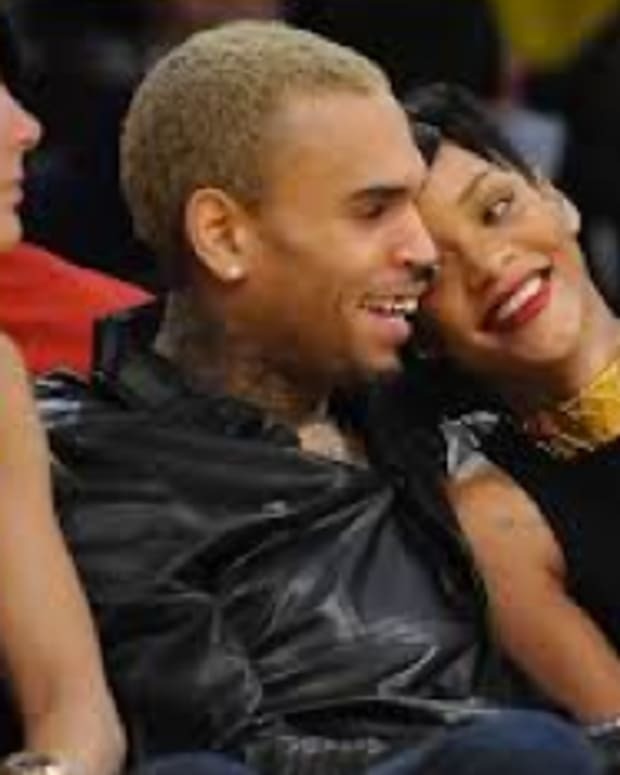 Rihanna and Chris Brown Ready for a Baby? Rihanna and Chris Brown Back Together Again? 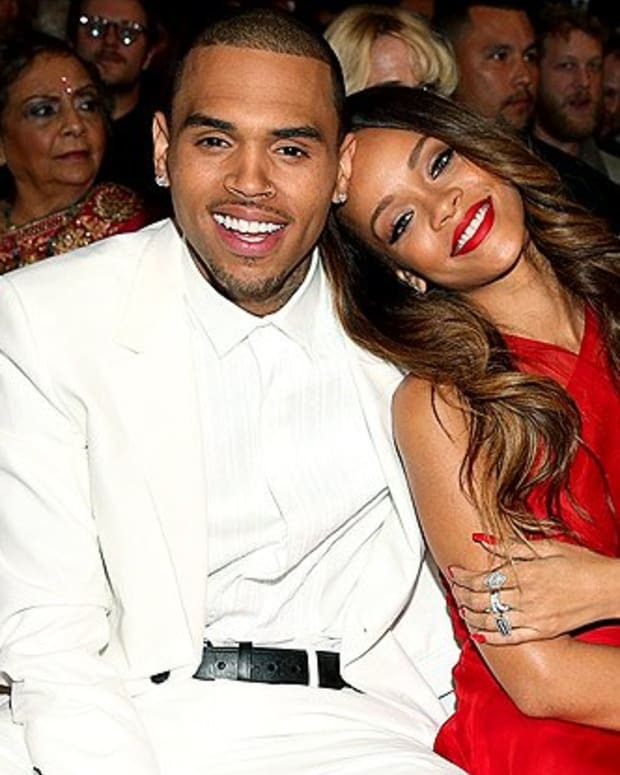 Rihanna and Chris Brown Planning a Wild Summer Wedding?